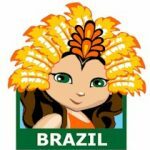 You may want to add a Brazil Patch to your study about the culture and traditions of Brazil that may include Tupí-Guaraní Indians, Carnival, Samba, Futebol and much more. 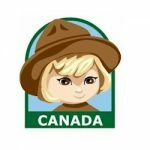 You can make the Canada Patch a fun addition to your group’s exploration of Big Foot, Ice Hockey, Mounted Police, Maple Leaves, Niagara Falls, Inuits (Eskimos), Snow and Cold, Moose, Beavers and all fun things Canadian. 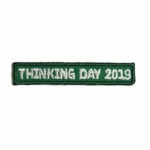 Why not add a China Patch to your adventure into the country of China and it’s chopsticks, Chinese Junks, The Great Wall, Samauri and Budda along with other items of interest. 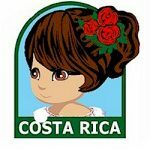 Learning about Costa Rica? Get our beautiful Costa Rica patch for your girls to add to their vests. 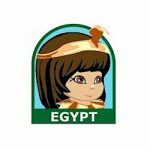 Add the Egypt Patch to your group’s adventure into Egypt’s ancient history which may include the Nile River, Pyramids,The Sphinx, King Tut, Camels, Cairo, Giza, Cleopatra, Cobras or many of the ancient treasures. 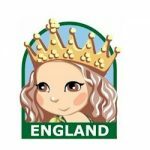 Add an England Patch to your group’s exploration of the country that is known for Princess Diana, Prince William and Princess Kate, Tea and Crumpets, Fish and Chips, Punk Rockers, Rose Gardens, Big Ben, London Bridge, The Beatles and so much more. 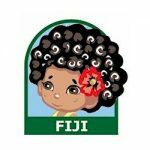 The Fiji Patch can be the perfect addition to exploring the culture of Fiji. This island nation is known for Tapa Cloth, Basket Weaving, Grass Skirts, Fire Walking, Shell Jewelry, sunny climate and many other traditions. 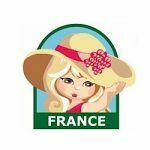 The France Patch can be an addition to your journey into the land of Fashion, Gourmet Food, the Eiffel Tower, Wine, Cheese, Cars, Perfume or other exciting aspects of French culture. 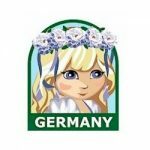 Think about adding the Germany Patch to your project as you explore the German culture of Lederhosen, the Alps, Volkswagen. Cuckoo Clocks, German Shepherds or any of the many interesting facets of German life. 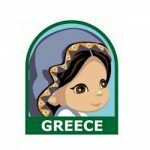 Greece can be an exciting country to explore for ancient history, the Olympics,and philosophy. Why not add a Greece Patch to the project as a souvenir. 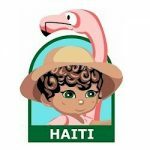 Our Haiti Patch is a great reminder for groups that studied the Haitian culture. 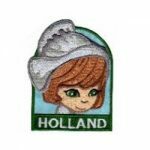 Get to know all about Holland: landscape, language, facts, religion, constitution and everything else. 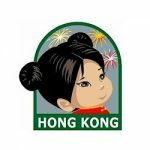 (Note: China is not a member of WAGGGs but Hong Kong has a very similar culture.) Exotic traditions become even more fun when you add a Hong Kong Patch to your exploration of Chopsticks, Chinese New Year, Fortune Cookies, Bamboo and the mysteries of the Far East. 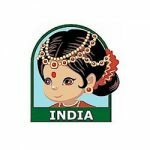 Make the India Patch part of your exploration of Gandhi, Bollywood, the Taj Mahal, saris, Mendi, curry or any of the other wonderful cultural aspects of India. 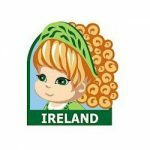 The Ireland Patch is fun to incorporate in your study of Leprechauns, shamrocks, potatoes, St. Patrick’s Day, the Blarney Stone, Step Dancing or any of the many wonderful Irish customs.